We are dedicated to helping you solve your tax problems. Whether you’re facing liens, wage garnishment, bank levy, or plans by the IRS to seize your assets, we can help. Wall & Associates, Inc. has saved taxpayers over 150 million dollars in just the past 5 years alone. 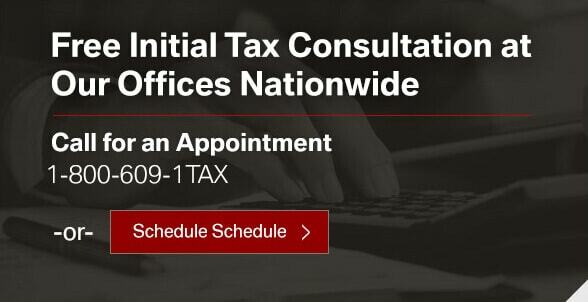 Wall & Associates, Inc. offers a free face-to-face tax consultation at a location near you. We are authorized to practice before the IRS and other taxing authorities in all 50 states. 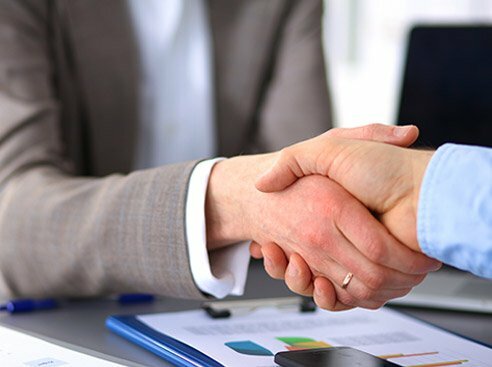 We employ a trusted team that specializes in tax resolution and representation. We Are Very Experienced in Dealing With Liens, Levies, Garnishments, and Penalties. Federal Tax Liens are public records that indicate you owe the IRS. All liens are filed with the IRS with the County Clerk in the county your business operates. How will this affect you? Click below and contact us today! 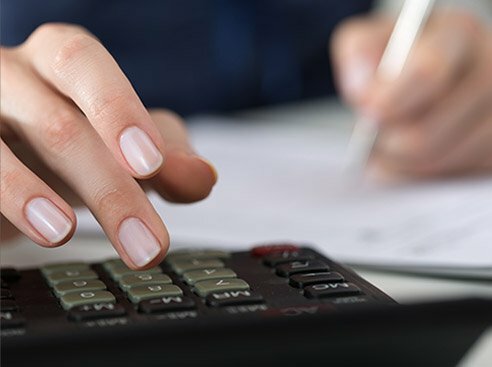 IRS Wage Garnishment is a powerful tool used by taxing authorities to force the collection of taxes by taking money from your paycheck on a weekly or monthly basis. 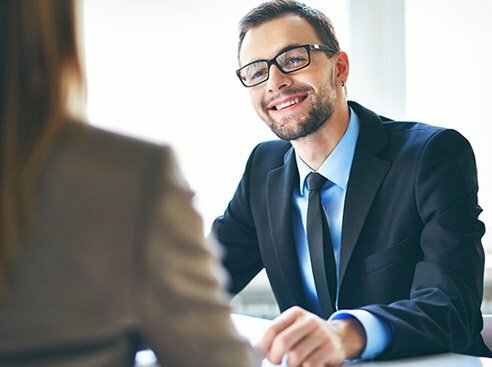 The Internal Revenue Service has increasing penalties that often make it difficult to understand which ones are applicable to you. Click below and contact us to see how our team of experts can help! Avoid the IRS and they WILL seize your assets! Running from your tax problems only makes matters worse. We can deal with the IRS so you don’t have to. Click below and call us today! 184 Nationwide Offices to Help Solve Federal and State Tax Problems for Individuals and Businesses! Every day, taxpayers make the costly mistake of representing themselves against the IRS. Don’t become another IRS victim. We negotiate with the IRS to help make your tax problems go away! Have tax issues on the state level? Our local tax relief professionals will help you settle your state tax debt before it gets worse!